Curated mix featuring some of this years best releases within the Lovers Rock reggae category. Kim Phillips, son of Glen Adams, has just released two powerful reggae songs, both performed by veteran reggae artist Frankie Paul and produced by Glen Adams prior to his death. 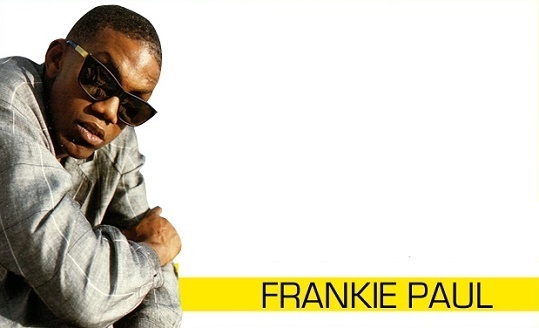 The first track, titled “out in the deep,” is an inspirational record that deals with his – Frankie Paul’s – spiritual tenacity; While the second song, “too much guns” addresses the issue of gun control and/or the lack thereof. Frustrated by all the violence taking place all over the world, Kim Phillips decided that it was time to share unreleased records from his father’s extensive catalogue, which is filled with the type of message-music needed for this day and age. Both tracks are being released on his newly formed label, Capo-Landmark Music, which is a spin off from Glen Adams’ Capo label from the seventies. Both songs can be streamed via the YouTube links below and DJs are invited to email mariajacksonent@gmail.com for promo mp3s. Stream all songs on the Cyber World Riddim via this link . DJs may email mariajacksonent@gmail.com for the promo mp3s.